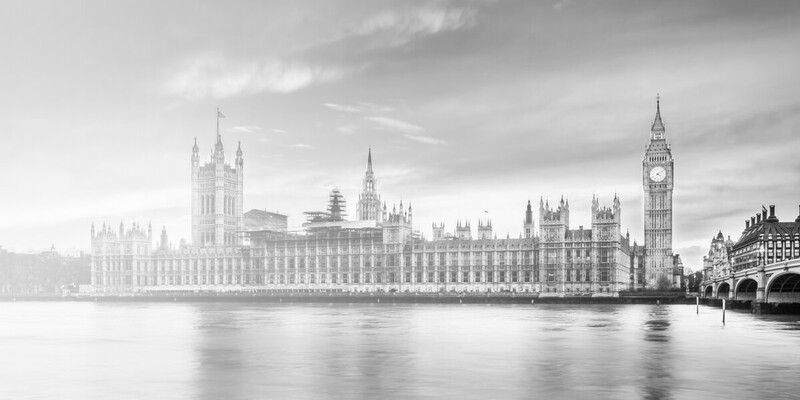 Our team provides legal advice on the full spectrum of parliamentary and public law. We have three “Roll A” Parliamentary Agents who, along with other members of our experienced team, advise on all aspects of parliamentary procedure. We let our clients know how proposed legislation will affect their operations and how to contribute effectively to the legislative process. We have one of the largest teams of public sector legal specialists in the country, and we have an in-depth understanding of the particular challenges faced by the public sector.